BashBLOK | Make your Bash a Smash! 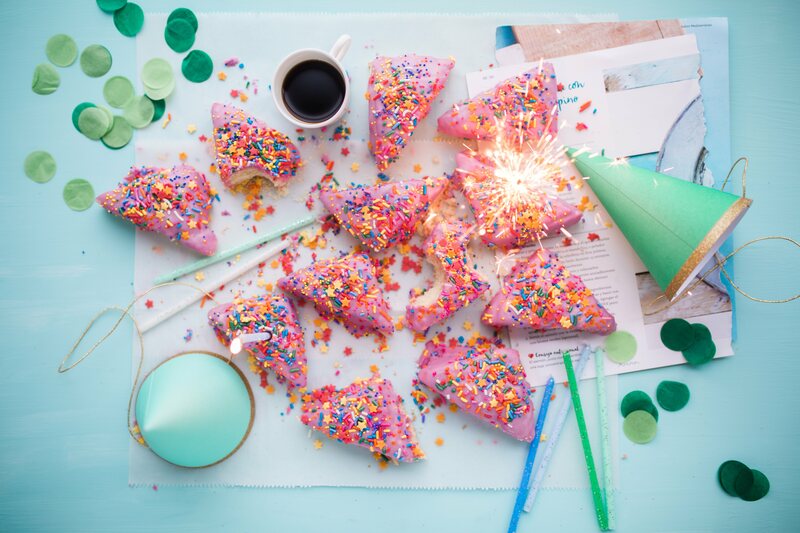 Planning an event should be just as fun as the celebration itself. 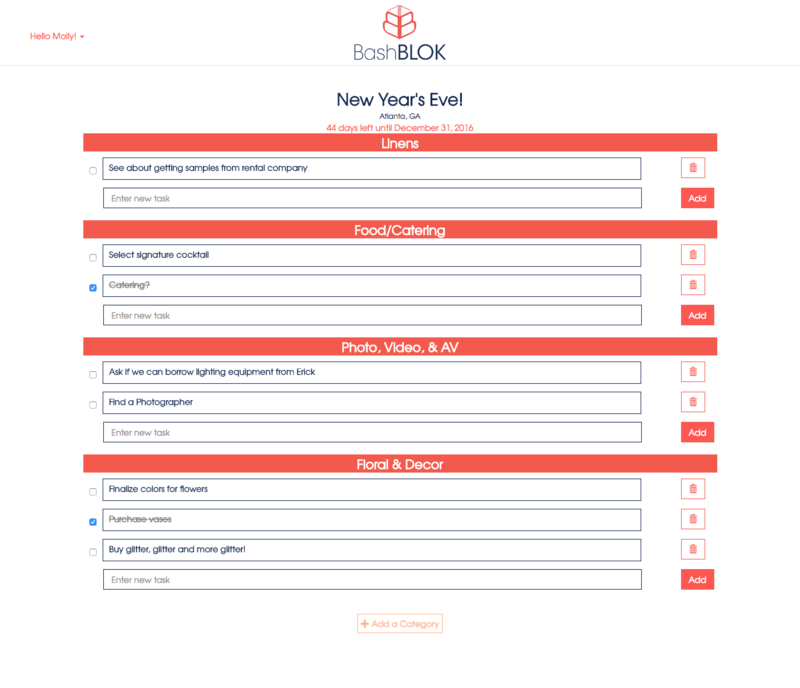 With BashBLOK, you can finally enjoy organizing the bash! The easiest and most collaborative way to manage all of your events, from a birthday party to a black tie wedding! BashBLOK is perfect for the social butterfly. 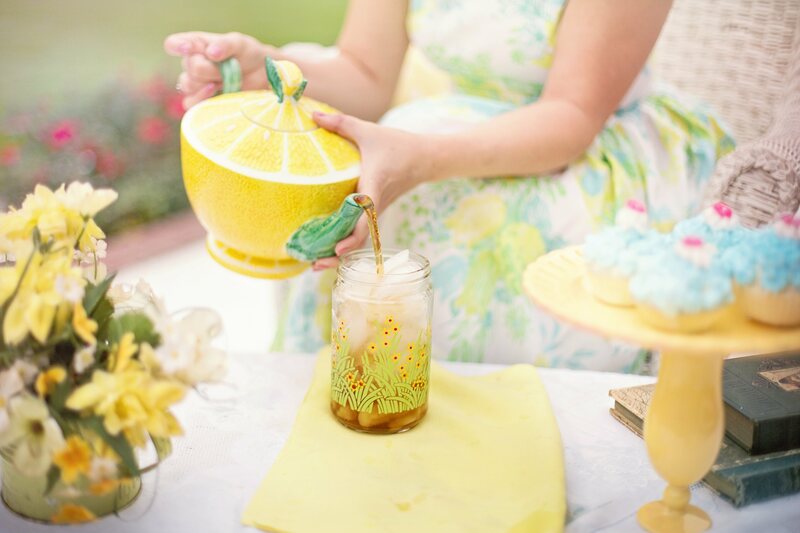 Each bash can be individually customized to suit any planning style. Too busy to plan? No worries! BashBLOK now offers a concierge service to help you with inspiration and management of your bash. Make your bash a smash! With BashBLOK, you can easily set a budget, organize tasks and collaborate with others for free. Need help planning your Bash? 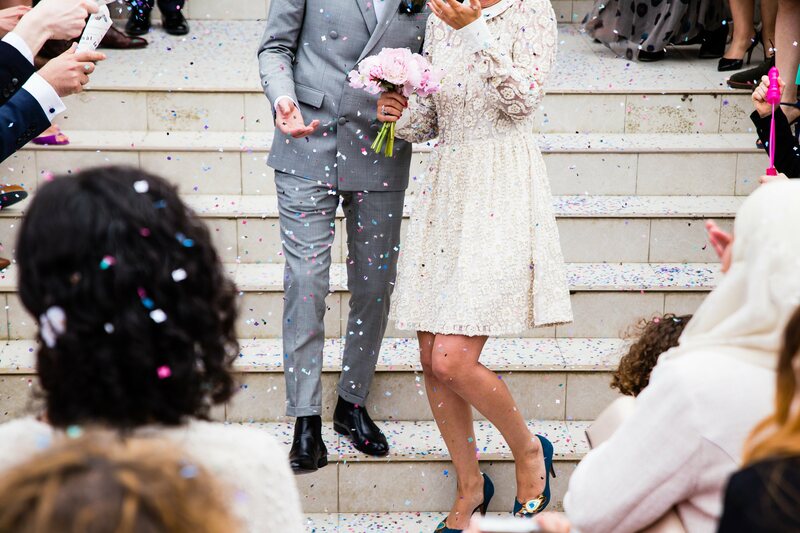 BashBLOK offers professional planning services to provide you with tailored inspiration and more for your next Bash. Choose from our three packages. "I was admittedly a little nervous after volunteering to host my first Thanksgiving. 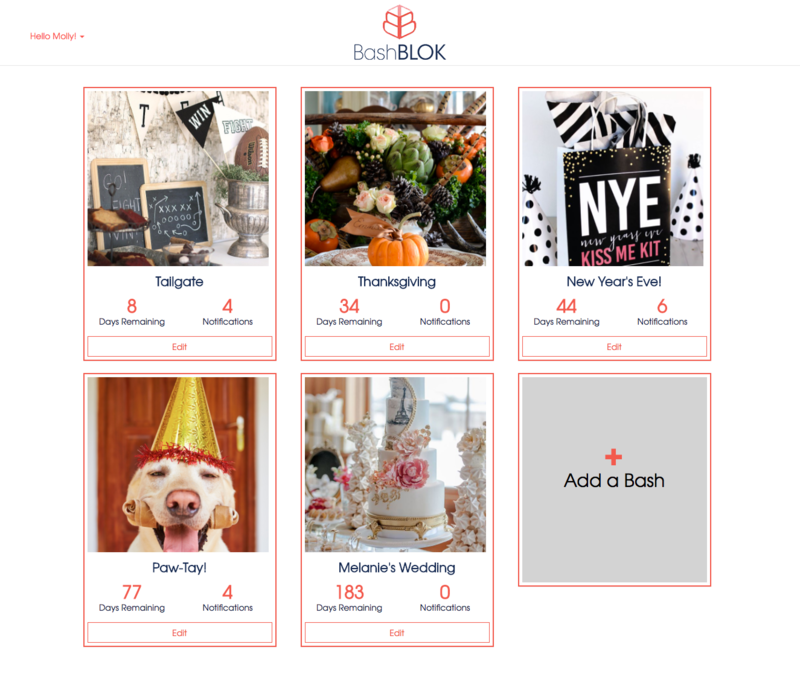 BashBLOK has helped me collect my ideas, plan my budget, and even delegate a few tasks to willing family members. 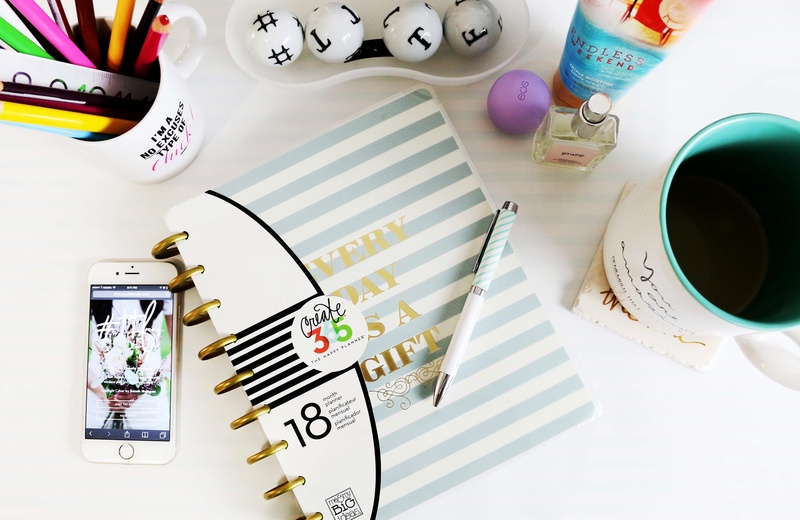 Having everything visible and organized in one place has made me feel more confident that I can pull this off and inspired me to get more creative!" "Your Planning Partner in Crime to Make Your Bash a Smash. 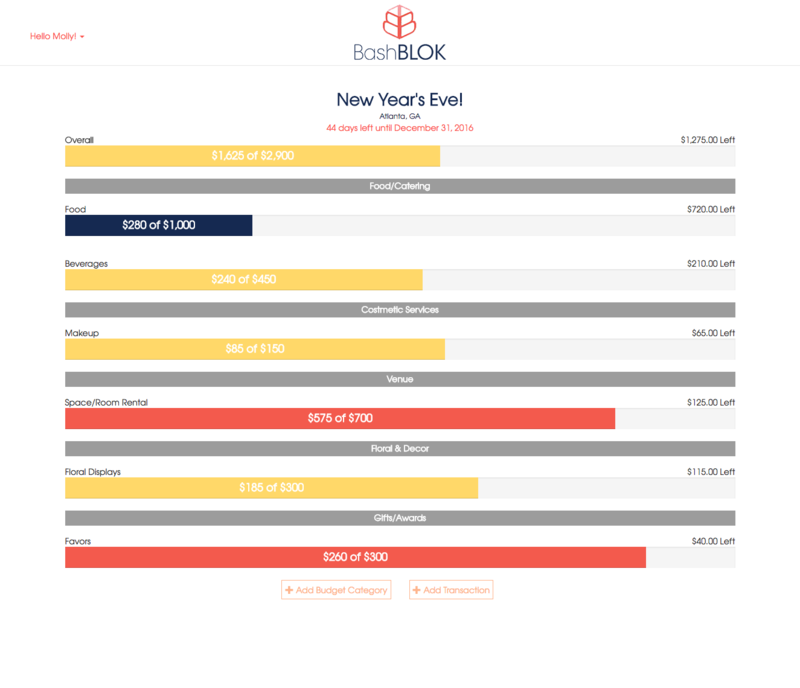 Keep your budget squared and your tasks in check with BashBLOK’s platform. It’s the perfect place to keep all the little and big details confined in one place so your big day is sure to go off with just one hitch." 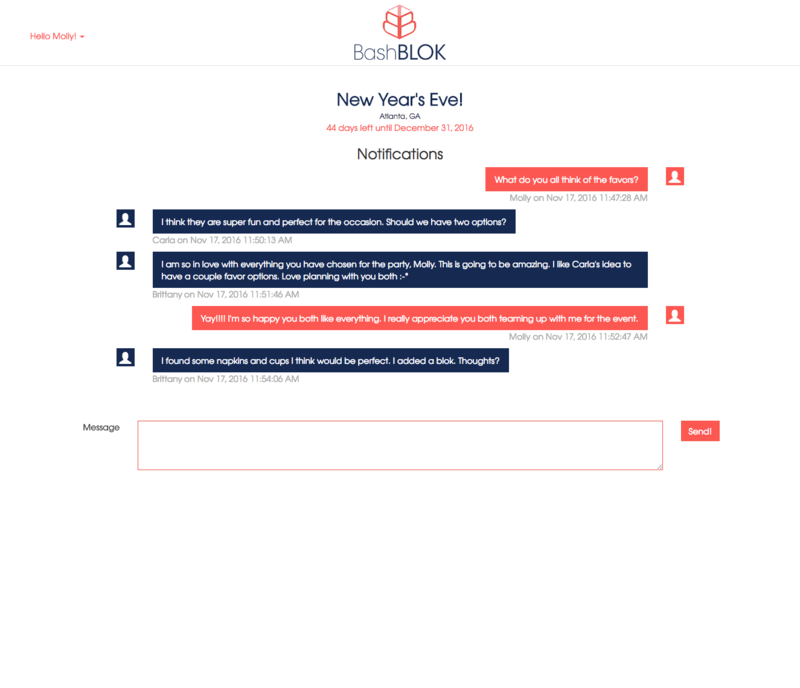 "I absolutely believe BashBLOK is a revolutionary tool for party planning. 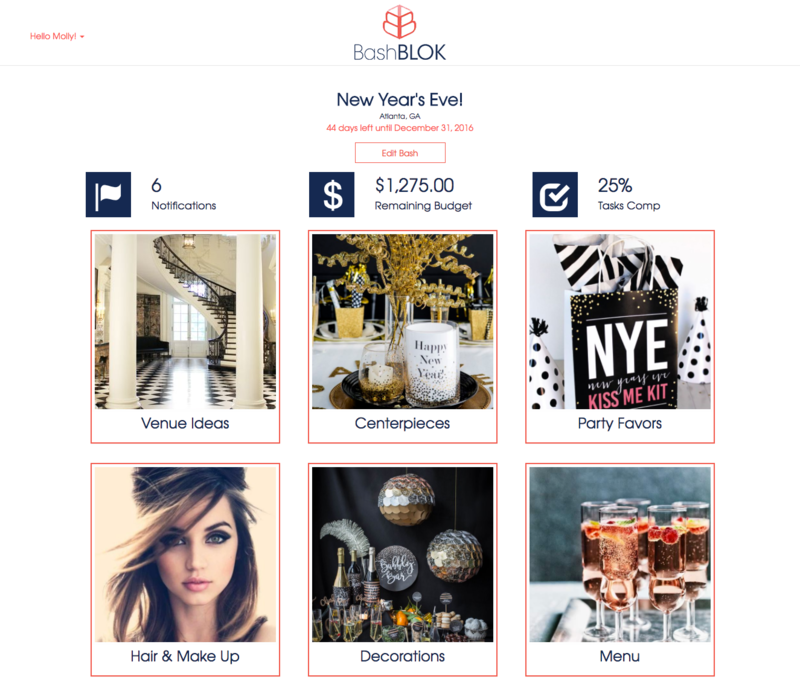 As someone who chairs, plans and hosts the gamut of events, including non-profit fundraisers, casual parties, formal galas, baby and bridal showers, and much more, I have found BashBLOK to be a simple way to coordinate all the details, communicate with others involved in the process, keep track of budget and seamlessly organize and execute ideas. 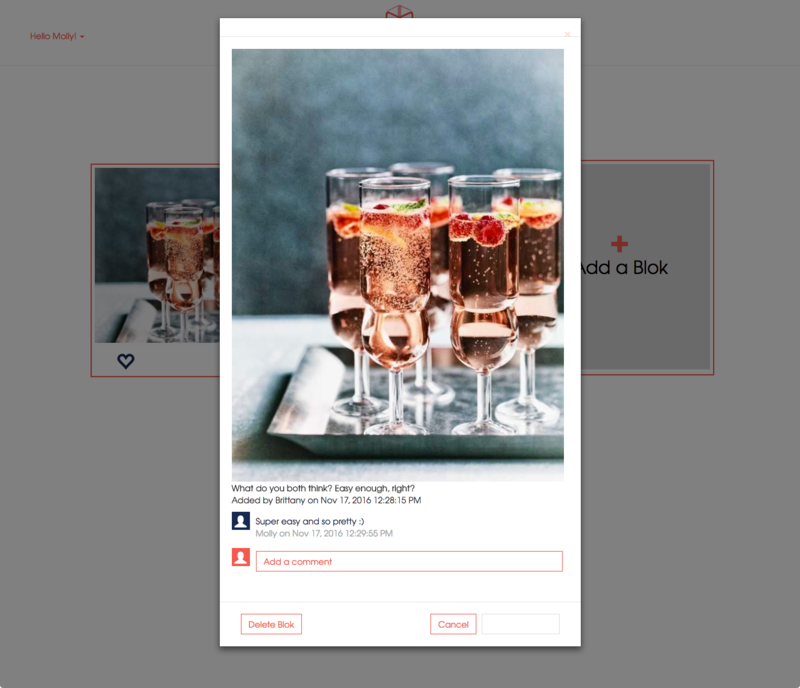 I endorse this app wholeheartedly and recommend it to anyone hosting any type of event."